Alice Cooper has unveiled details for tehd ebut album by his all-star covers project, Hollywood Vampires. The trio of Cooper, Aerosmith’s Joe Perry and Johnny Depp organized the proceedings, which sees the three joined by a cast of rockers that includes Sir Paul McCartney, Perry Farrell, Dave Grohl, Joe Walsh, Slash, Robbie Krieger, Zak Starkey, Brian Johnson and Kip Winger, along with a spoken introduction to “Raise The Dead” by Sir Christopher Lee, recorded just before his death. 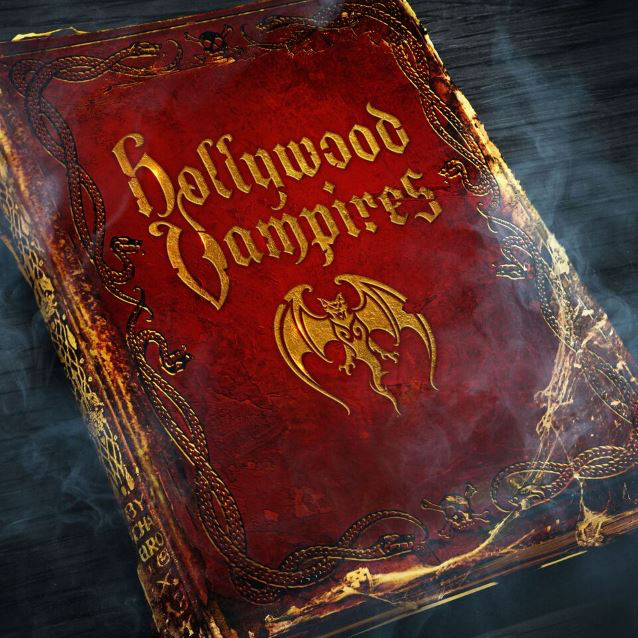 Hollywood Vampires will release their self-titled debut album on September 11. The record sees the collective deliver covers of classic tunes by T. Rex, Jimi Hendrix, Led Zeppelin, The Who, The Doors and more. Conceived by Cooper, the project celebrates the spirit of the original drinking club of the same name that gathered at the upstairs bar of the Rainbow Bar & Grill on Sunset Strip, Los Angeles from 1972, of which Cooper was a founding member. Attendees would include the likes of John Lennon, Harry Nilsson, Keith Moon, Bernie Taupin, Jim Morrison and Mickey Dolenz. “To join the club,” says Alice, “one simply had to out drink all of the members. Hollywood Vampires have issued a teaser video of the forthcoming album, with full track details below the clip.